Search the Internet for the 100 best songs or best albums. Dozens of lists will appear from aficionados to major music personalities. But what if you not only love listening to the blues or country music or jazz or rock, you love reading about it, too. How do you separate what matters from what doesn’t among the hundreds—sometimes thousands—of books on the music you so love? In the Best Music Books series, readers finally have a quick-and-ready list of the most important works published on modern major music genres by leading experts. In 100 Books Every Blues Fan Should Own, Edward Komara, former Blues Archivist of the University of Mississippi, and his successor Greg Johnson select those histories, biographies, surveys, transcriptions and studies from the many hundreds of works that have been published about this vital American musical genre. Edward Komara is the Crane Librarian of Music at the State University of New York at Potsdam. 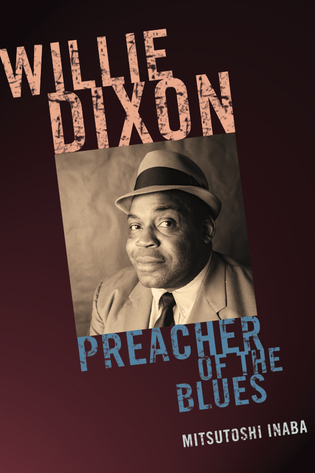 From 1993 to 2001 he was the Blues Archivist/Music Librarian at the University of Mississippi. 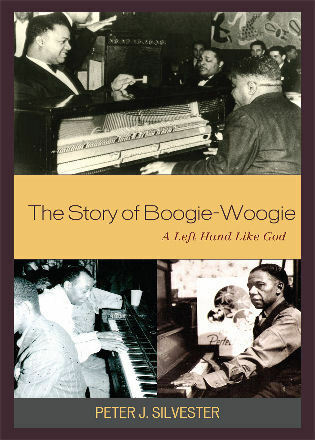 He is the editor of The Encyclopedia of the Blues (2006) and author of The Road to Robert Johnson (2007). Greg Johnson has served as Blues Curator and Associate Professor at the University of Mississippi's Blues Archive since 2002. As a musician, he regularly performs traditional and contemporary Irish and American folk music on Celtic harp, guitar, and tin whistle and jazz and classical music on double bass. 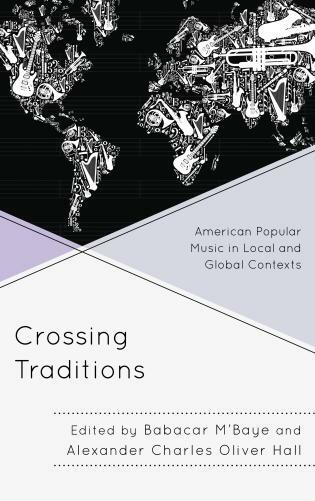 This readable and informative book's premise is simple: coauthors Komara (Crane Librarian of Music, State Univ. of New York, Potsdam; former blues archivist, Univ. of Mississippi) and Johnson (blues curator, Univ. 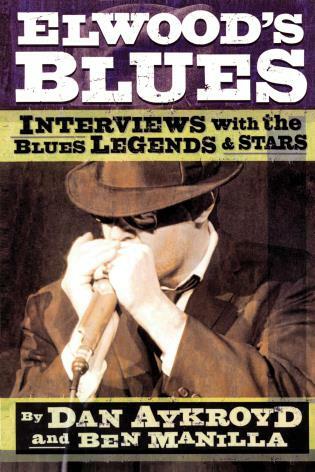 of Mississippi), both very knowledgeable blues fans, have assembled 100 titles that they feel could and should be read by those who want to know more about the scope of blues history in the United States. The examples range from scholarly works to popular, more readable books. The aim was to include titles still readily available through libraries or popular booksellers. The first entry covers Lawrence Cohn's Nothing But the Blues: The Music and the Musicians, a great place for anyone to start. Each entry lists price, availability, and layout and provides a description of the subjects covered. Most people will probably not read the book cover to cover, but it is quite browsable. The table of contents lists the subject matter and titles, so neophytes and experts alike can easily find a suitable book for further investigation. This is the sort of work that all libraries with blues collections should own. Highly recommended. 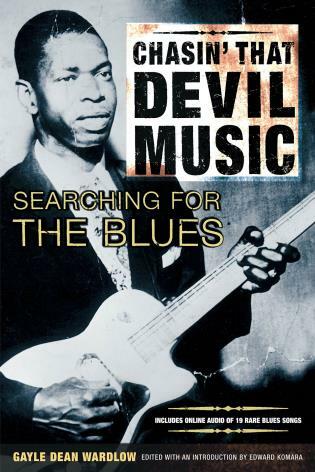 Written by the former (Komara) and current (Johnson) blues archivist of the University of Mississippi, this book provides a highly selective list of significant books covering the history of blues music. The authors provide the criteria for selecting the 100 books including the importance of a readable style. . . .All of the books are written in English (most foreign-language publications have been periodicals and most international writers have written in English) and treat African American blues and its associated culture, not white British and American blues. Books providing overviews are listed first then the ordering follows a historical timeline working from 1890 up through the early twenty-first century. . . .There is a 'playlist' at the end of the volume recommending a recording illustrative or pertaining to each book. There is also a list of reference works used to help select and compile the bibliography. The volume concludes with an index listing the artists, authors, and books titles listed throughout. Unique in its selectivity, anyone interested in exploring the blues through the printed word will find this source a pleasure to consult. With an engaging text, Komara and Johnson have assembled a very utilitarian bibliography, and present estimated costs for the out-of-print books, various editions and publishers, hardcover or paperback. 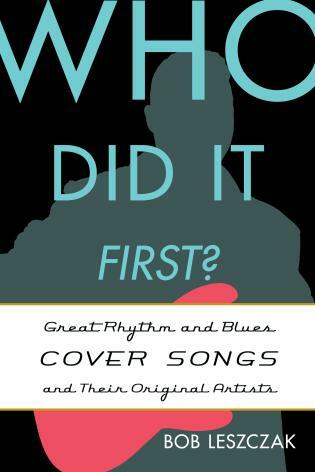 The authors compare several non-Blues 100 books as well. One also learns many of the names associated with the blues, and who is linked to whom. These qualities make 100 Books Every Blues Fan Should Own a valued purchase for serious blues lovers and librarians alike. It is a good read with a nice way of getting the facts across. This is the 101st book every blues fan should own. Komara and Johnson have combined their considerable experience and expertise to curate a list of books they deem essential to a thorough understanding of African American blues music and cultures. . . .The authors adopt a readable style for their entries: each is given a short title that summarizes the particular book's thesis, and they outline its contents in clear prose as well as provide critiques and context, bibliographic information, and purchasing advice. 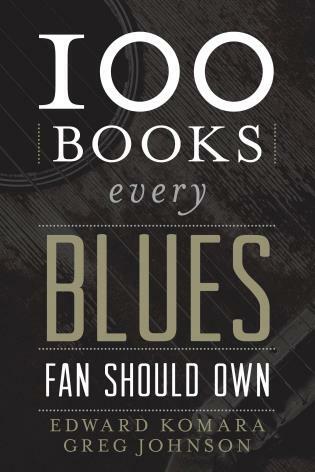 . . .100 Books Every Blues Fan Should Own is a worthy resource for all admirers of the genre. The authors acknowledge...their ambition “to make 100 Books That Every Blues Fan Should Own the 101st that every blues fan should own." In this, the authors have succeeded. 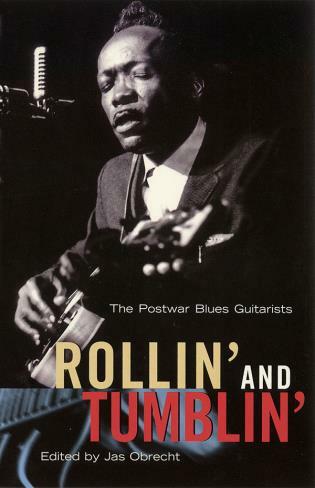 Their informative book is a welcome primer for any serious blues fan seeking to engage the scholarly literature of this musical genre. 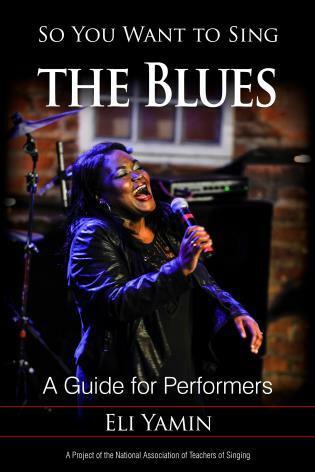 It would also be an invaluable resource for any instructor building a course about the blues. The re-discovery and ultimate academic invention of the blues occurred during the latter part of the larger American folk music revival (roughly between 1940 and '60). 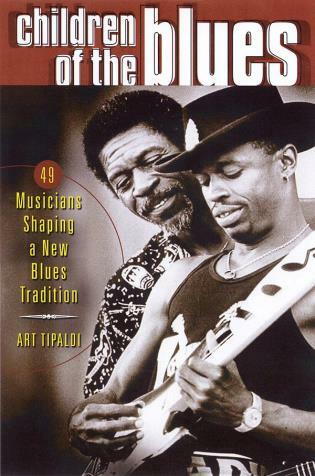 The authors note that prior to 1959 and the publication of The Country Blues (Reinhart/Da Capo) that blues discourse was largely an oral (and aural) tradition. Since 1959, this oral tradition has been canonically codified in books and periodicals devoted to the blues and blues scholarship in measures large enough to repave Highway 61 from Chicago to Clarkdale. 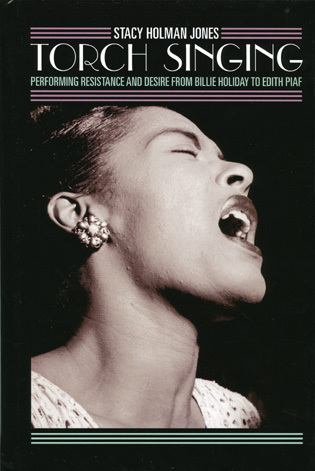 The story of the blues is one that warrants the attention of all the writers who have contributed to its vast bibliography and of all the old and new readers wanting to discover her depth and beauty. But where to start? 100 Books Every Blues Fan Should Own offers a grand place to start. The two authors present a book, first with a brief (and often colorful) descriptor followed by a complete bibliographic citation and book prices for the editions in print. The citations are followed by critical essays about the book: why it is important, what are its strengths and shortcomings. Both authors' works is well balanced and fair minded and above all, informative. The Blues are all about the stories, and there are many stories out there about the women and men who create this music. Edward Komara, former Blues archivist of the University of Mississippi, and his successor Greg Johnson pulled together perhaps the definitive bibliography of books about the blues in their new release 100 Books Every Blues Fan Should Own. 100 Books Every Blues Fan Should Own serves as a guide for any blues fan looking for a road map through the history of—and even history of the scholarship on—the blues. 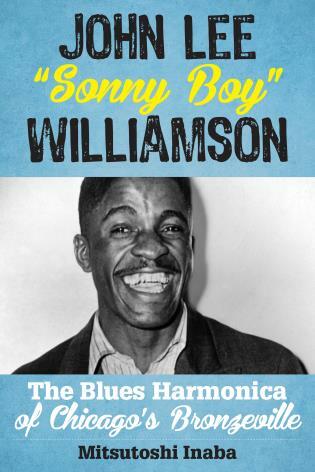 Here Komara and Johnson answer the question of not only what is a “blues” book, but which ones are worth owning.